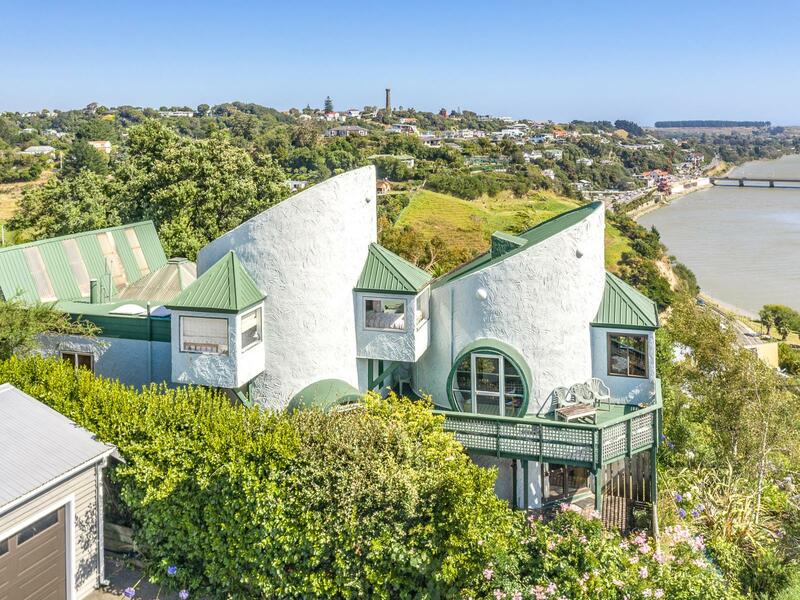 From its unique vantage point amid attractive mature gardens, this landmark Whanganui home is all about light and views. 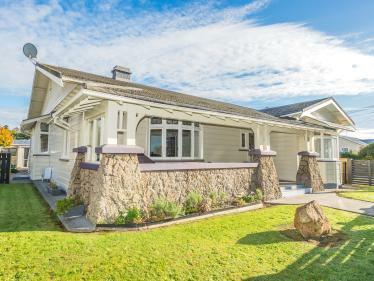 Places to entertain in style (or relax) abound, from the dining area adjoining the well-appointed kitchen to the spacious sitting room with cathedral ceilings, the large study, the light-filled reading room and the sheltered outdoor spaces. There are three generous bedrooms: the master, a second double bedroom (both with en suite), a turret bedroom and family bathroom. 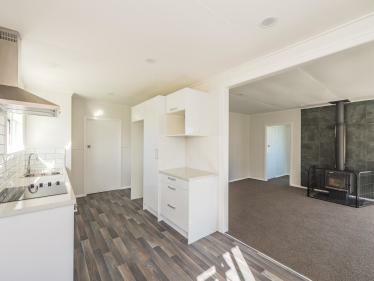 Abundant storage, a separate laundry, internal access single garage and three external parking spaces complete the package. 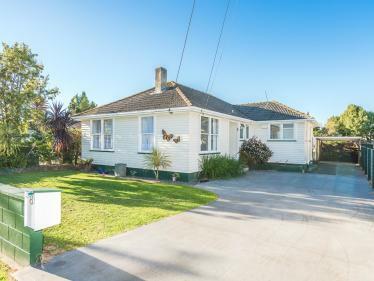 This distinctive much-loved home has been newly carpeted and is beautifully presented for sale by motivated vendors ready to pass it on to new owners with a fresh grand vision. 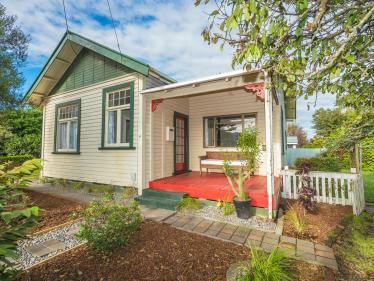 Builder's report available to serious buyers.